Certain images come to mind, images of Regal GNXs, ’61 Continentals, and the Eldorado Biarritz. You’re imagining the Integra Type R and Lancer Evolution. Cars are an integral part of the history of some of the most famous automotive brands in the world. Cars. Passenger cars. C-A-R-S.
And yet the tide has shifted so far, and so fast, that cars are increasingly appearing as blips on the radar screen of a Buick or Acura or Mitsubishi dealer’s transaction list. A decade ago – even just half a decade ago – roughly seven out of every ten Buicks sold in the United States were cars. As of 2017, that figure now stands below one in five. Given the rate at which car demand has declined at these seven auto brands, we have to ask: Is it even remotely difficult to imagine these seven auto brands continuing without a passenger car lineup in the United States? We’ve chosen these brands for a reason. Not only do they each sell far fewer cars than “light trucks”, (otherwise known as pickups, SUVs, crossovers, and vans), but the rate at which their product mix has shifted occurred far more rapidly than at other brands which also depend on light trucks for the lion’s share of their volume. Indeed, while U.S. auto sales are now just 35 percent car, down from 52 percent in 2012, the rate at which these five auto brands have seen their car share decline has proven far more swift. So let’s ask two questions of each brand on our list. First, why might their car lineups disappear? And second, why is the disappearance of their car lineups unlikely? Between 2012 and 2017, Lincoln’s U.S. dealers went from generating slightly more than half of their sales with cars to just 36%. Reach back to 2007 and you’d see that Lincoln produced two-thirds of its sales with cars. Now the brand is exceedingly reliant on the MKX and MKC, a two-row duo that produces more than half of all Lincoln sales. Lincoln’s latest car launch involves the MKS-replacing Continental. If at first we thought the Conti was well received, it’s becoming clearer that even a fresh Lincoln car holds little sway in the market. Sales fell 34 percent in December, for example. 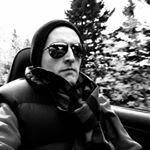 However, Lincoln’s higher-volume car is a Ford Fusion wearing different clothes, and if China takes a liking to Lincoln’s cars, the brand’s home market will likely continue to market a car lineup to keep a foothold, albeit a small one, in that category. Cadillac will soon be launching even more utility vehicles, yet the brand is already clear that the current stable of cars won’t see direct replacements. 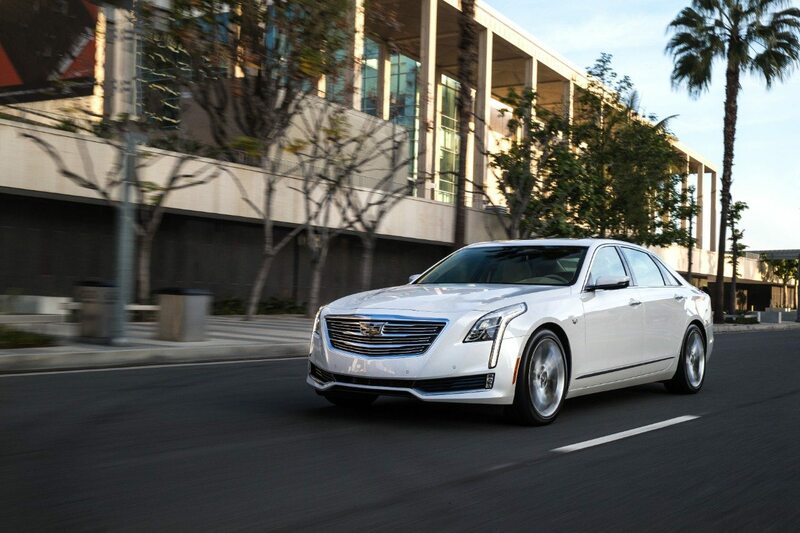 That doesn’t bode well for the car lineup, but again, if China wants Cadillac sedans, it won’t be unfeasible for Cadillac to offer big sedans to the shrinking sedan market in the United States. 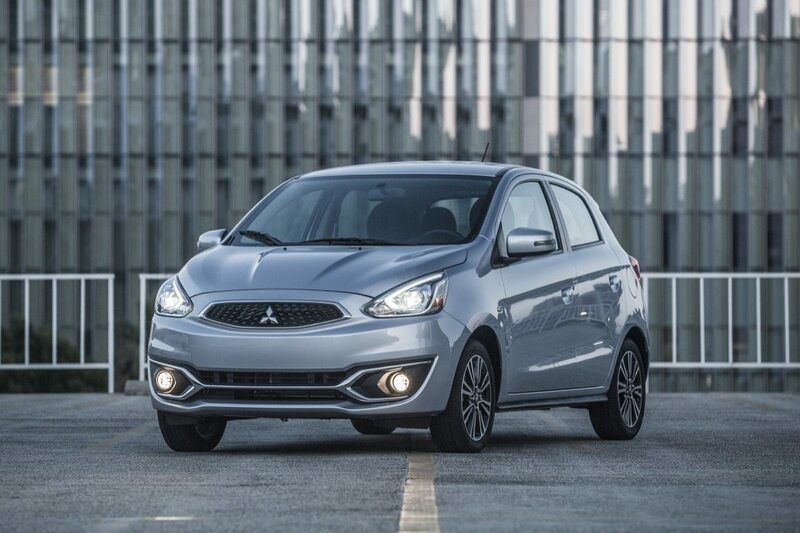 Mitsubishi’s car lineup is small, and it’s about to get much smaller. The crossover lineup, on the other hand, is growing from Outlander Sport and Outlander to include the Eclipse Cross in 2018. But Mitsubishi’s cars? That’ll soon be a Mirage, and little else. Given that Mitsubishi has seen its car share fall from 71 percent in 2007 to 54 percent in 2012 to just 34 percent in 2017, the possibility of extinguishing cars from the brand’s U.S. portfolio seems distinct. But Mitsubishi has had success in the past with cars, and it’s not as though Mitsubishi’s utility vehicles are popular by mainstream standards. U.S. consumers aren’t buying as many Acuras now as in the past, but there is clear and present demand for Acura’s small crossover lineup, the MDX and RDX. 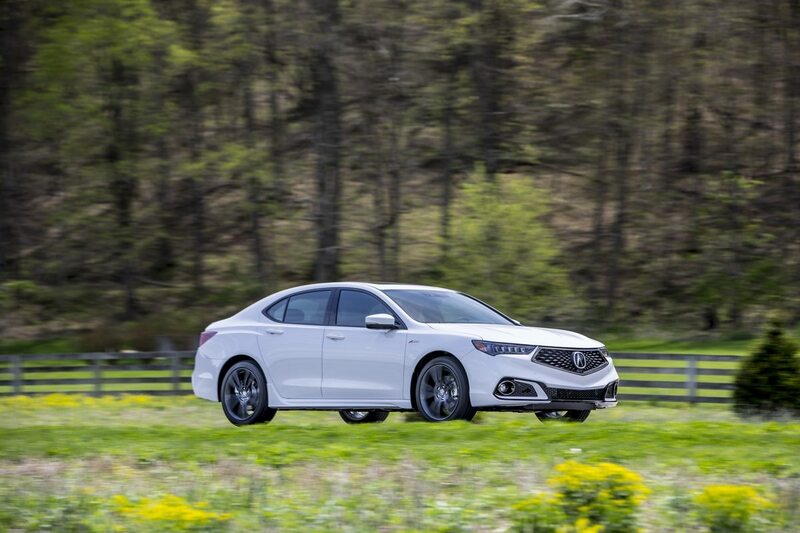 Acura’s car sales declined 10 percent in 2017 as customers reject an outdated Civic (allegedly upmarket), the forgettable RLX, and the TLX that strikes too many buyers as a snug and slightly premium Accord. Acura relied on cars for 69 percent of its sales in 2007 and 48 percent in 2012. That figure fell to 31 percent in 2017. But what if Acura got back to its roots of offering slightly premium performance Hondas? Then, perhaps the cars would have a bright future. More than 70 percent of the Buick sold in America in 2007 were cars. Even five years ago, Buick generated 69 percent of its sales from cars. But that figure has plunged as buyers rejected the new LaCrosse, forgot about the aging Regal, and lost their chance of buying the Verano. At the same time, U.S. buyers accepted the Encore, Envision, and Enclave, sales of which shot up 23 percent in 2017. 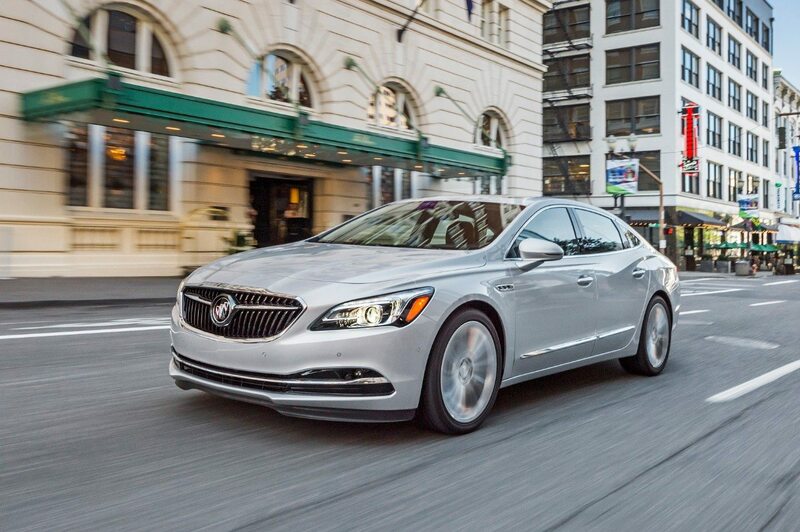 Buicks cars are now chronically and brutally unpopular, a sure sign the brand may just give up. Except Buick does have a stable full of cars in China, and their popularity there may assure Buick a lineup full of cars for the U.S. market into the future.